Formed in 2009 Red Moon Concepts is a total solution and product provider for the catering, hospitality and beverage industries. 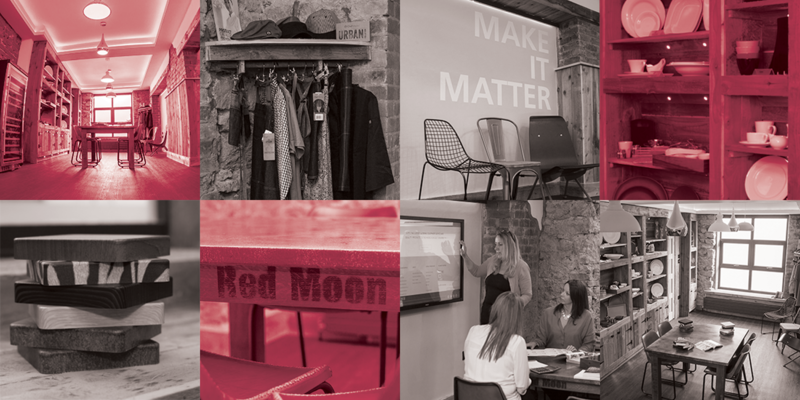 The Red Moon team offer three main areas of expertise –Furniture, Appliances and Table Top, bringing you over 14,000 products to truly enhance your business. 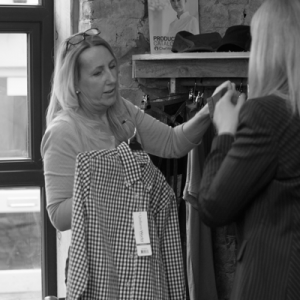 Led by Helen Johnson and Fiona Lear, who combined have over 30 years experience in servicing the hospitality industry. They are complimented by a knowledgeable and dedicated Sales team who work with clients on both a national and international level. Red Moon is a dynamic, independent business, going the extra mile to achieve complete customer satisfaction. The goal was to deliver a new more personal approach to a seemingly traditional industry from the outset. Knowledge, understanding and creativity became the cornerstones. 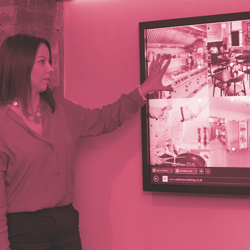 What really sets Red Moon apart is whether you want to simply source the right item at the right price, or visualise a full room concept, you will receive the same attention to detail, value and enthusiasm. We know our world inside out and will guide you every step of the way. Our track record shows in our client list from the smallest independent cafe to global brands such as Papa John’s, Amazon, Burger King and the Handmade Burger Co. to name but a few. Innovation, quality, value and service are our watchwords. 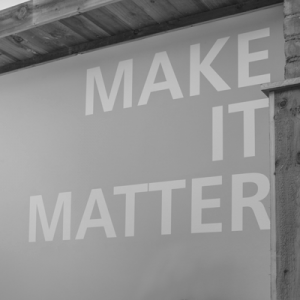 We are on a mission to bring you beautifully designed, premium products alongside great value. We live and breathe the catering industry and all our team are passionate and knowledgeable in their specialist fields. You will find us friendly, reliable and a pleasure to work with time and again.